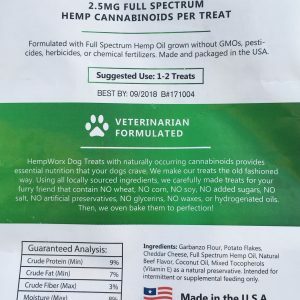 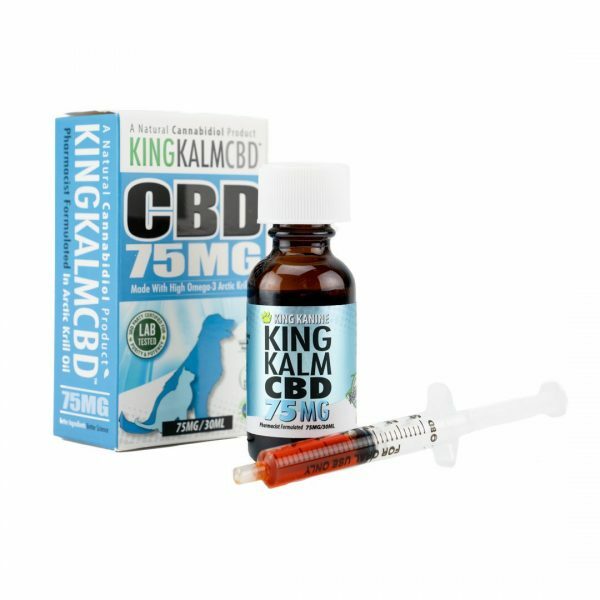 KING KALM™ CBD for cats, dogs & other pets is made from the highest quality naturally occurring Phytocannabinoid rich (PCR) broad spectrum oil. 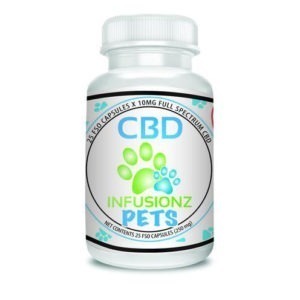 It’s suspended in the highly beneficial omega-3 rich krill oil (Super Food). 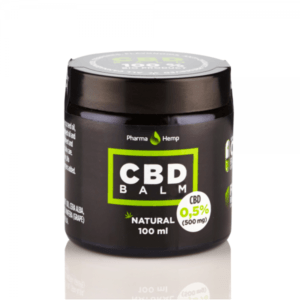 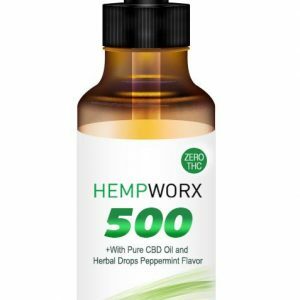 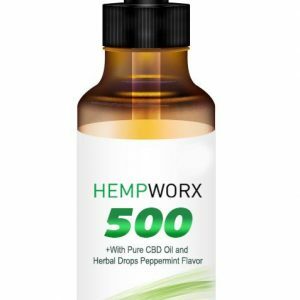 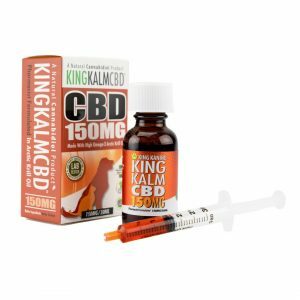 The Essential Fatty Acids (EFA) in krill oil are known to be an efficient catalyst for delivering CBD to the body. 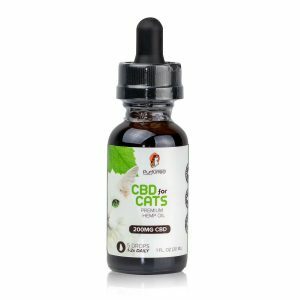 Increased omega-3 consumption has been linked to upregulation of CB1 and CB2 receptors, as well as increased levels of endocannabinoid synthesis enzymes. 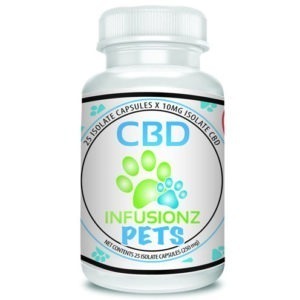 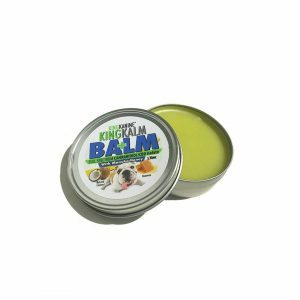 Can reduce anxiety in cats, dogs & other pets(Separation, T-storms, Car Travel, Etc.). 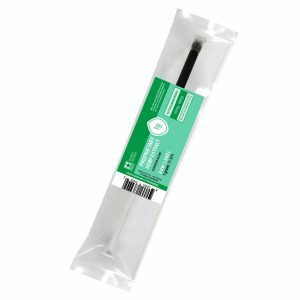 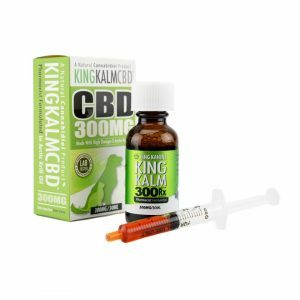 Suggested dose – Please use dosing chart included in box (also posted above with product images). 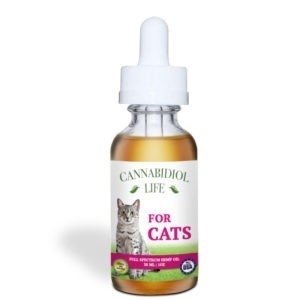 Administer 1-2 times a day. 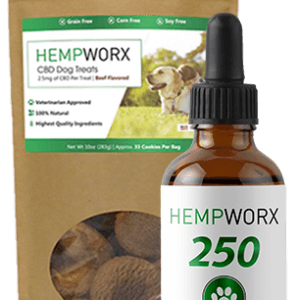 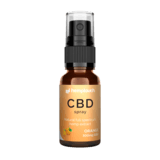 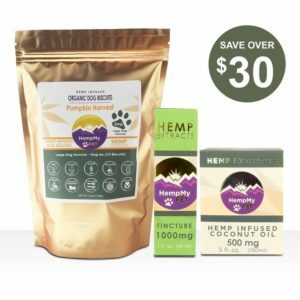 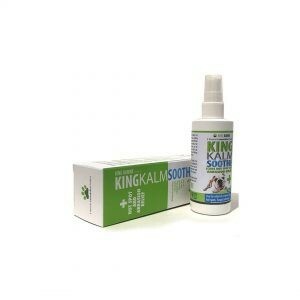 KING KALM™ CBD oil for pets is made from the highest-quality organic CBD oil and the highly beneficial krill oil.